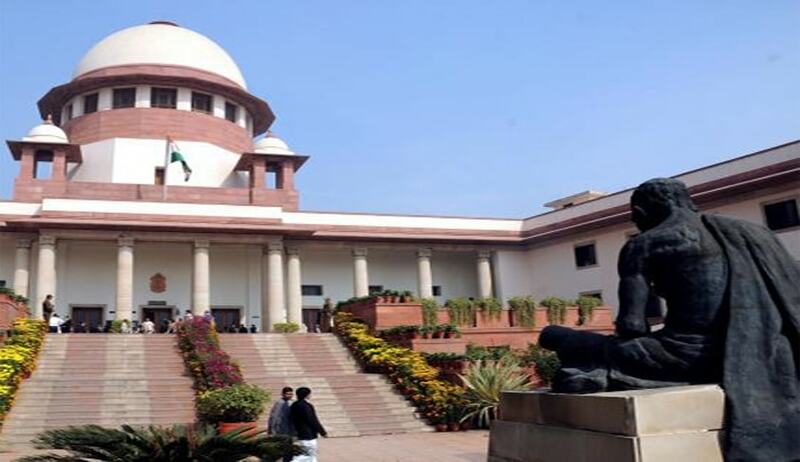 The Special Leave Petitions (SLPs) filed by the BJP and the Indian National Congress in the foreign contributions case were “dismissed as withdrawn” on Nov 29 by the Supreme Court after both the parties conjointly told the Apex Court about their decision to withdraw the SLPs they had filed in 2014. This decision to withdraw the appeals came after both the parties had sought time from the Supreme Court to clarify the effect of the amendment brought this year to the Foreign Contribution Regulation Act, 2010 in their matter. BJP and INC had filed these appeals against a Delhi High Court verdict which held them prima facie guilty of accepting foreign funds and violating the provisions of Foreign Contribution (Regulation) Act (FCRA). BJP and INC had accepted donations from Vedanta and its subsidiaries, registered in England and Wales for the period up to the year 2009. The Delhi High Court in its judgment dated 28th March, 2014 had directed the Ministry of Home Affairs (MHA) and Election Commission of India (ECI) to take action against the two parties within six months. The judgment was announced on a petition filed in public interest by EAS Sharma, Former Secretary, Government of India, and Association for Democratic Reforms (ADR) in Delhi High Court in January 2013. The petitioners had asserted that there is a blatant violation of the Foreign Contribution (Regulation) Act, 1976 (FCRA) and Representation of People’s Act, 1951 by these two major National political parties. According to a press release by the ADR, with the Supreme Court’s decision to dismiss these appeals as withdrawn by the parties, the onus is now on the Government to act. The Ministry of Home Affairs (MHA) should abide by the High Court’s ruling and take action against these parties within six months as the Delhi High Court’s order of March 2014 is now legally binding and final, according to ADR. Readers can access the details of the case here.